Prestonpans is a small village along the coast east of Edinburgh with a population of around 7000. Prestonpans a small town comforts in the east side of Edinburgh in East Lothian. This historic town has a blend of history and architecture which reflects in its elegant attractions. 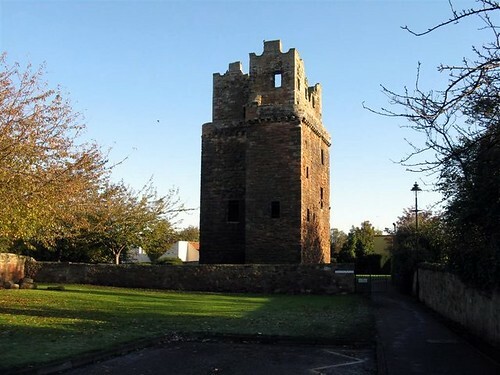 With a vast history which dates back to 11th century Prestonpans has some battling past too. It has witnessed the famous battle ofPrestonpans in 1745, this battle took place between Jacobite army loyal to James Francic Edward Stuart and army loyal to the Hanoverian George II. Jacobite won the battle. The artistic marvel of the town stands elegantly showcasing its ancient architectural style and design, the Preston tower and the local Mercat Cross are few unique creations and are one of a kind in Scotland. Industrially the town was active since 15th century when salt making work began here; this was the first stepPrestonpans took towards its industrial field. Earlier the Newbattle monks started the coal mining works; this was the first coal mining work in Britain. Breweries also played an active role in the industrial past ofPrestonpans. At one time about sixteen breweries operated in the town, but presently none of them exists. 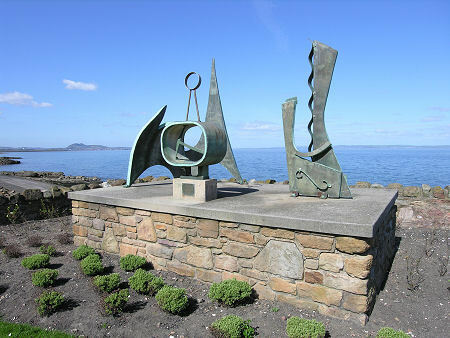 Now Prestonpans has transformed into a modern town with a variety of modern attractions but still it restores its historic wealth in its ancient sites. Large and somewhat foreboding tower near Prestonpans. In care of council and can be viewed from its gardens. Said to be haunted.